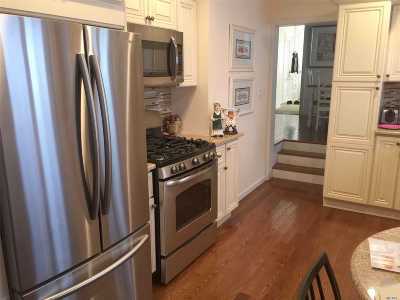 Lovely & Spacious Interior, 4 Bedroom Whole House Rental Including Large Master Suite W/ Walks-In, Walk-Around Closet. 2 Full Baths. New Roof. Gorgeous Kitchen. Updated Appliances (All). Washer/Dryer. Plenty Of Closets. Private Driveway. 1 dog or cat Allowed With add&apos;l Security. (Long Beach Group Rental Law Applies). Wide block. May 1st occupancy.